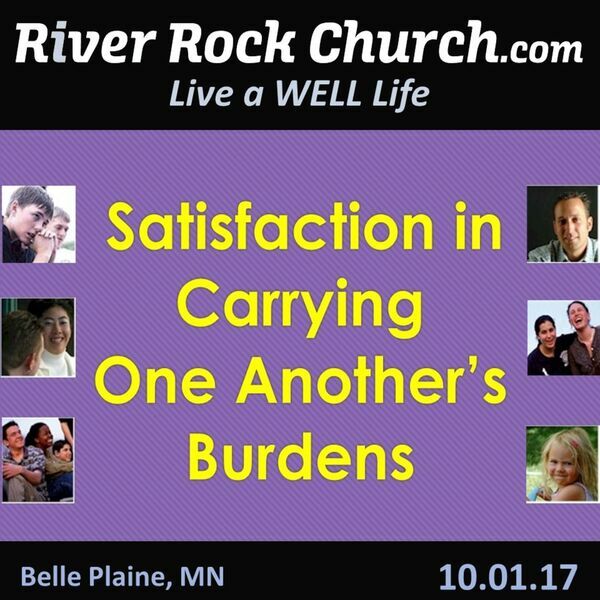 God gives Christians the responsibility and privilege of carrying one anothers burdens and that often results in personal satisfaction and joy. But we must be careful to check our motives and attitude while being careful not to be tempted to sin. Listen and be encouraged to help others while serving Jesus.